Eliza Doolittle has collaborated with Jack Splash on new material. The hitmaker – born Matthew Kahane – previously helmed songs for CeeLo Green [Elektra Records], Alicia Keys [RCA Records], Solange [Saint Records], Katy Perry [Capitol Records] and Kendrick Lamar [Interscope Records]. Some of his recent songwriting and production credits include Pixie Lott’s “Nasty” [Mercury Records], K. Michelle’s “Sometimes” [MBK Entertainment / Atlantic Records] and Keyshia Cole’s “I Choose You” [Geffen Records]. 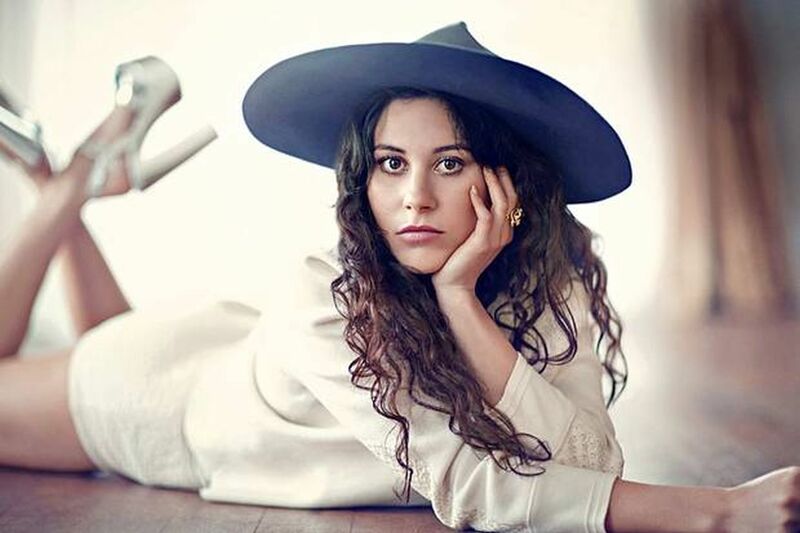 Eliza Doolittle is expected to release her third studio album later this year via Warner Music Group / Parlophone Records. Watch the music video for “Walking on Water” below.